The project had a lot of vocal opponents, including Carl Fisher of Save Our Canyons. He’s delighted the SkiLink project appears to be losing momentum. 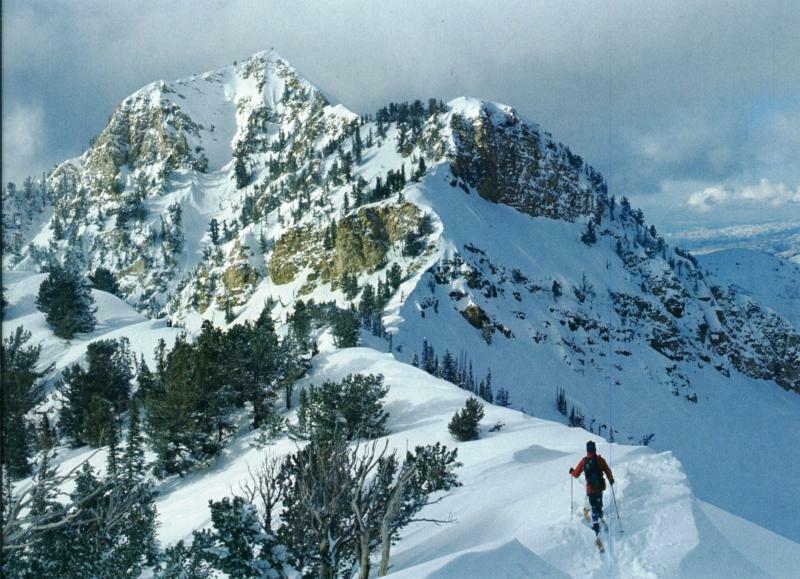 Instead, he supports what’s called Wasatch Summit, a long-term planning process for transportation and other issues in the canyons near Utah’s urban and resort areas. 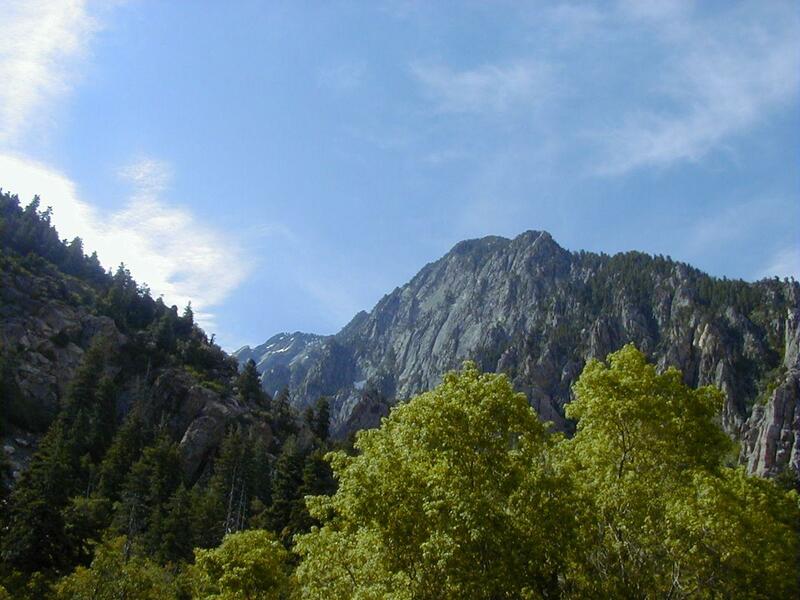 The Wasatch Summit planning process grew out of efforts by Salt Lake County to plan for growth in the Wasatch canyons, but also includes efforts by the Forest Service, Park City, the town of Alta and other stakeholders to coordinate their long-term vision.